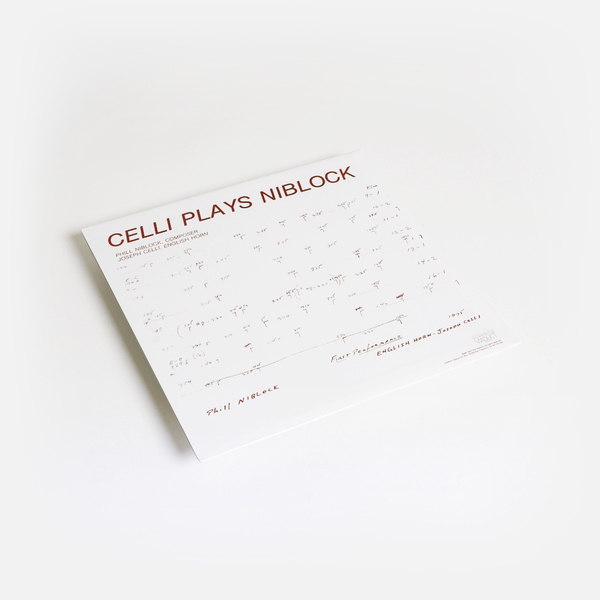 Phill Niblock’s riveting and rare work for Joseph Celli sees necessary and long-awaited reissue on the amazing Superior Viaduct, who continue to carefully and studiously unfold the history of avant-garde and experimental music before your ears. ‘Niblick For Celli’ is nothing short of stunning and life-affirming music, extremely transfixing and powerfully meditative. Play loud - it really comes alive with amplification! 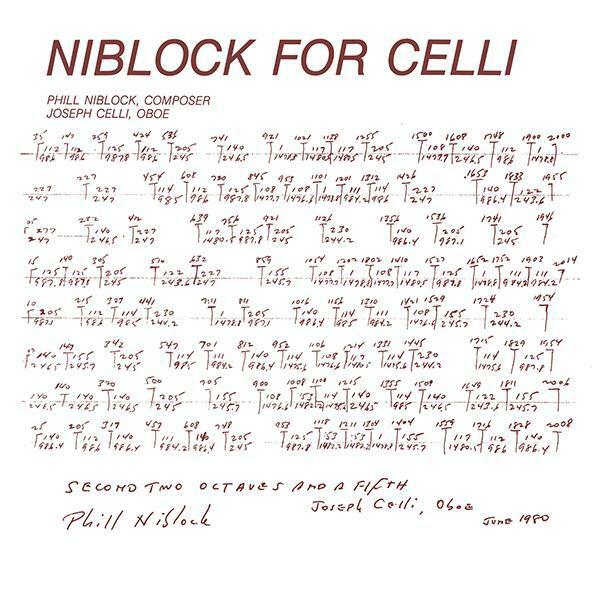 “Composer, filmmaker and photographer Phill Niblock is a true pillar of the New York avant-garde. In the past 50 years, he has curated over 1,000 performances at his Centre Street loft and steadfastly built a massive, multidisciplinary body of work. While his earliest musical compositions date back to 1968, Niblock waited until the early '80s to release any recordings. Notion To Look At Just A Record, a powerful debut with densely layered trombones, would be the first to unfurl his unique approach to sound. This first-time reissue includes fold out insert.